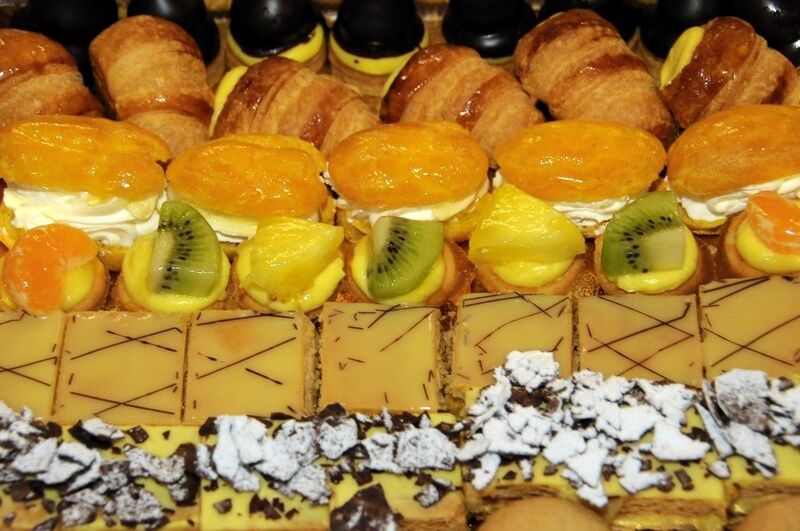 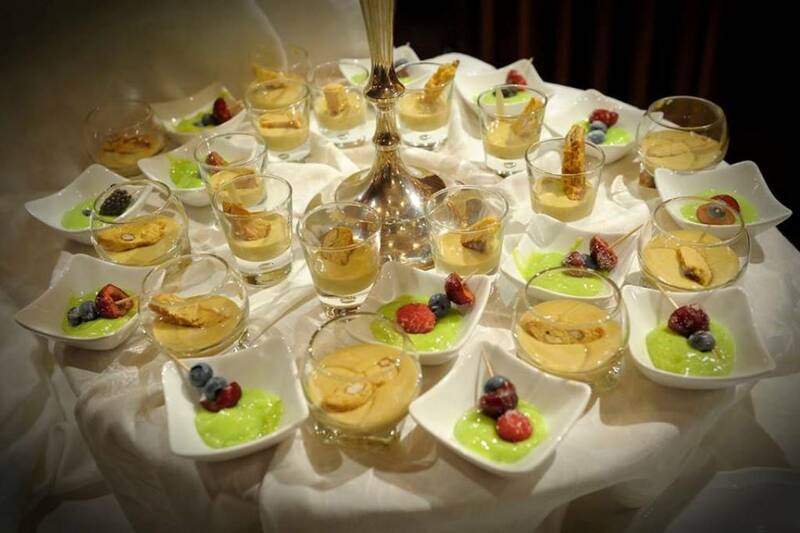 You will have great difficulty in resisting our exquisite desserts. 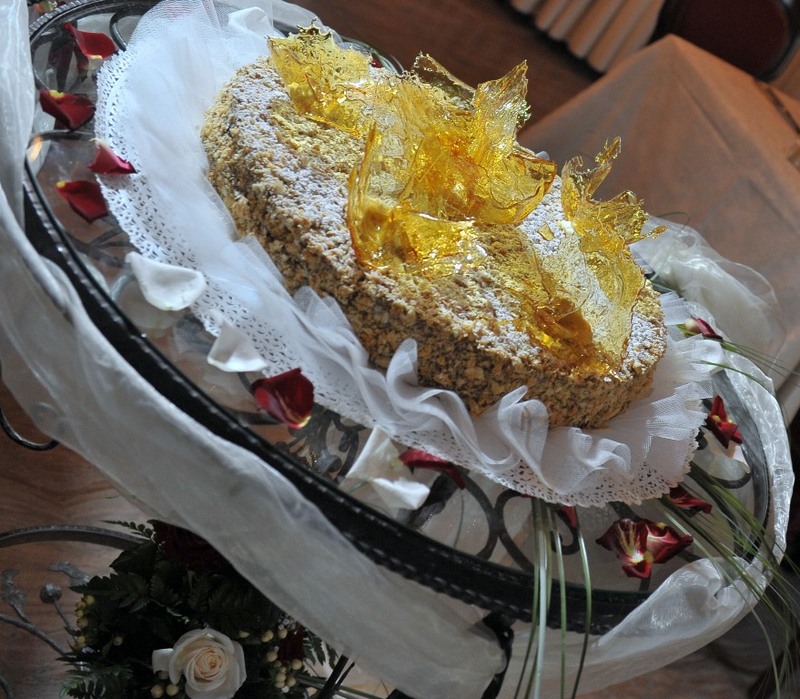 All our cakes are homemade. 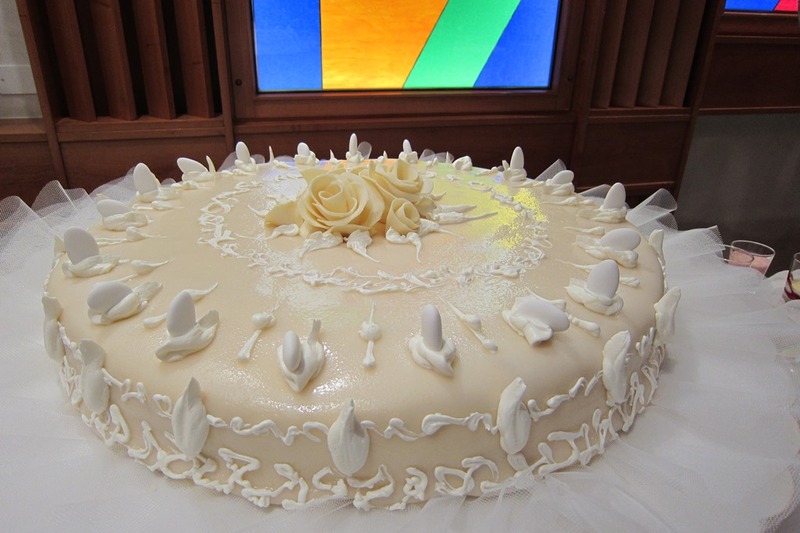 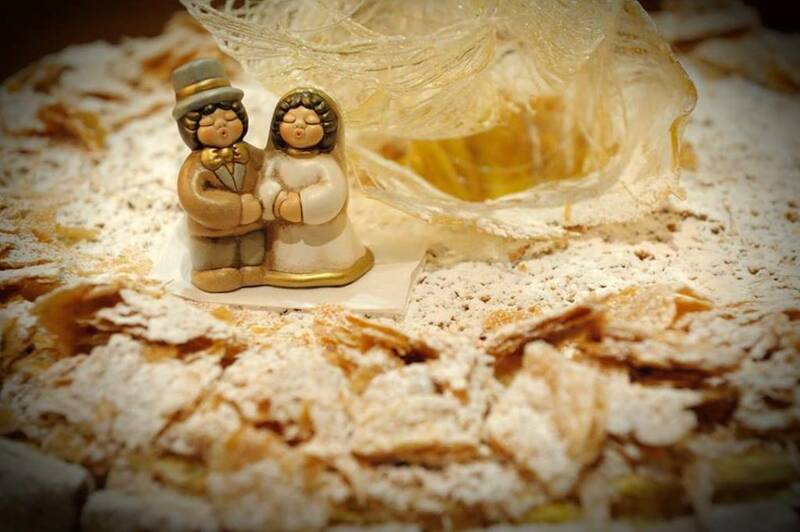 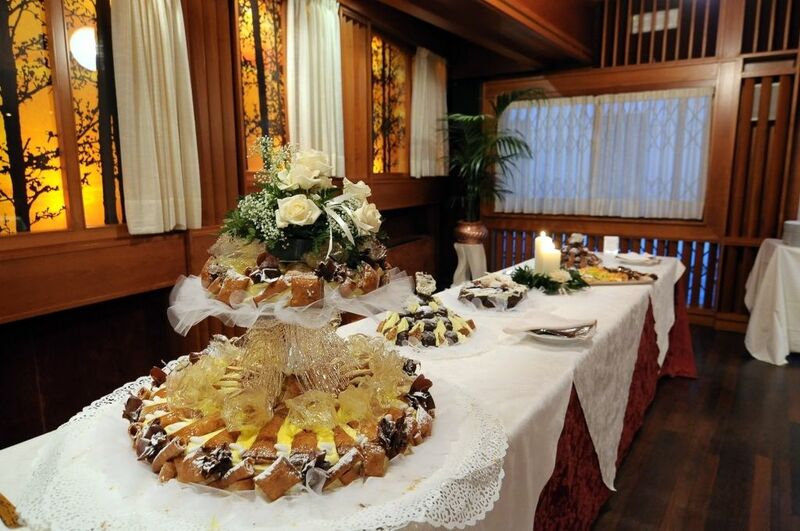 The wedding cake is served together with a large selection of sweets and cakes, all of which are hand decorated to a very high standard. 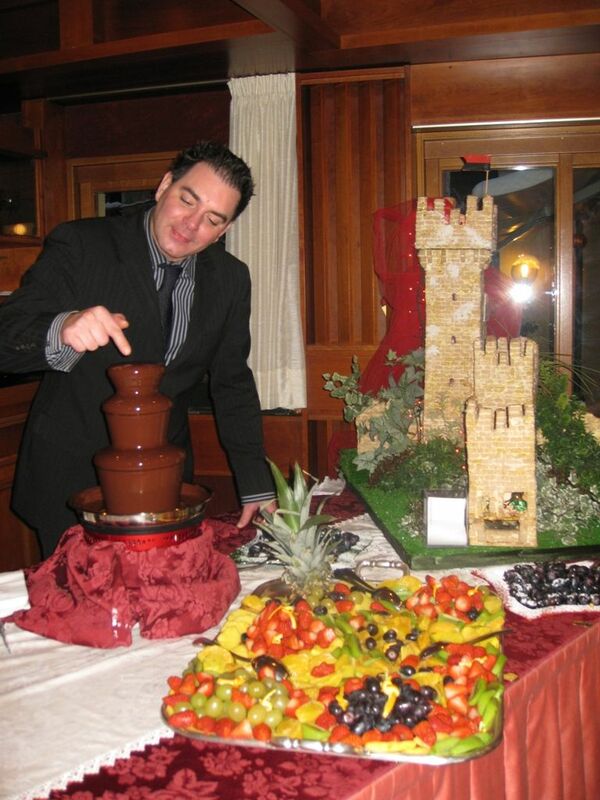 The chocolate fountain which very few can resist. 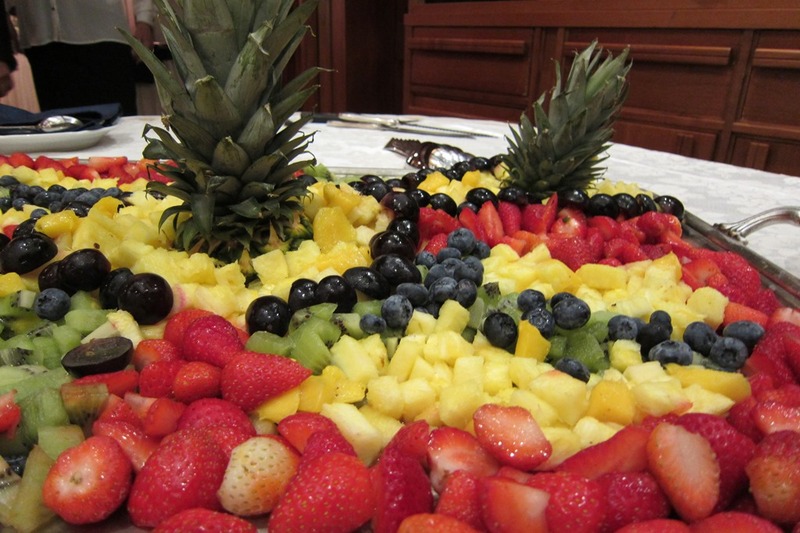 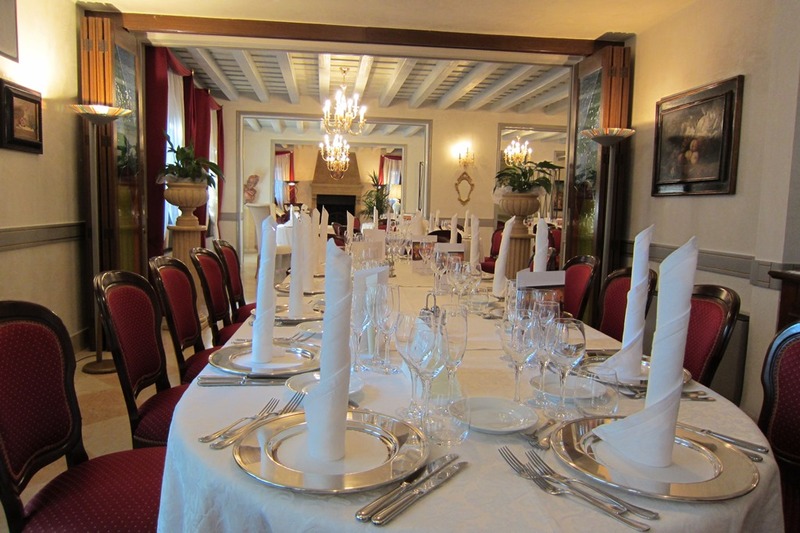 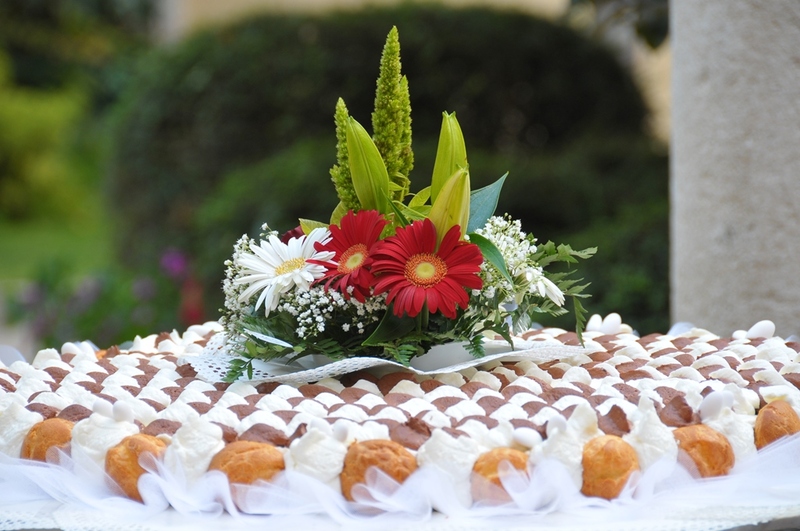 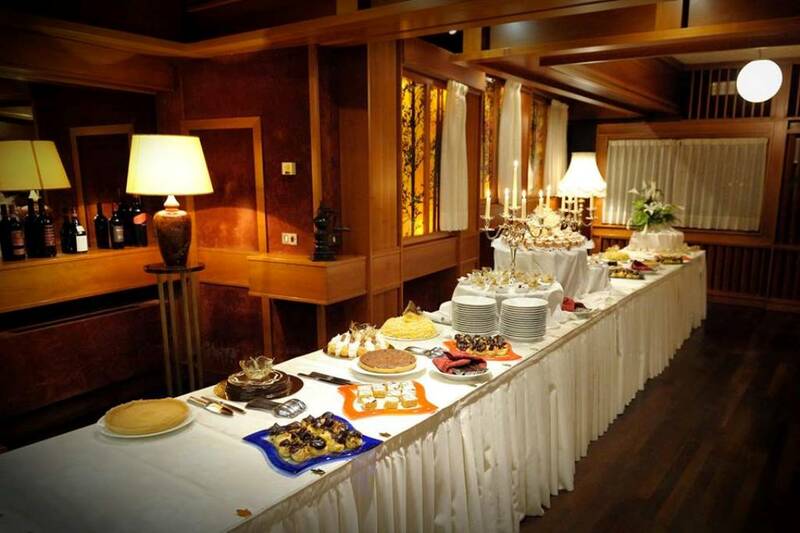 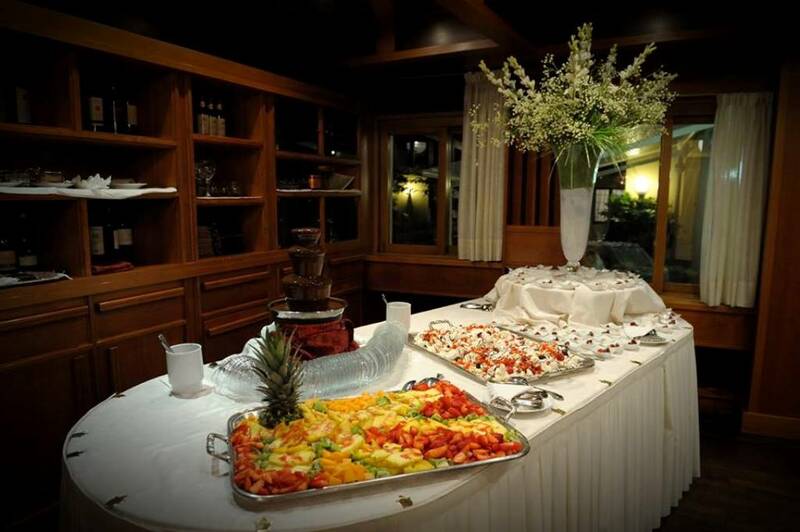 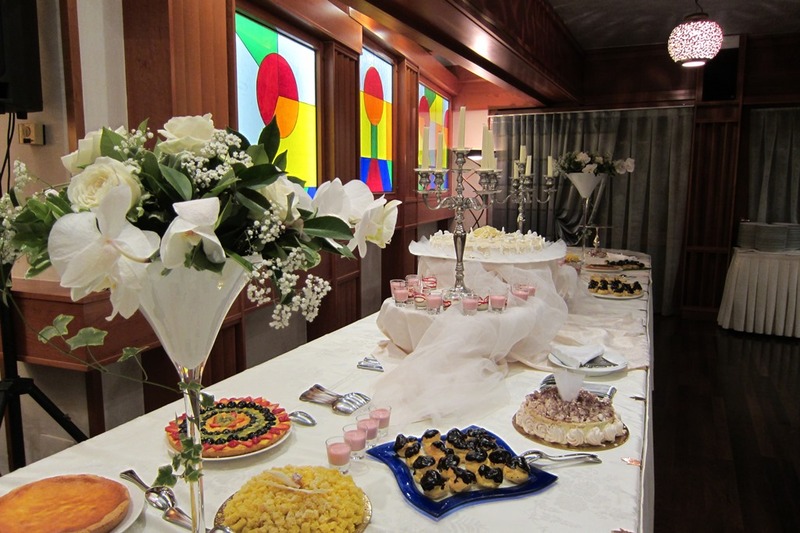 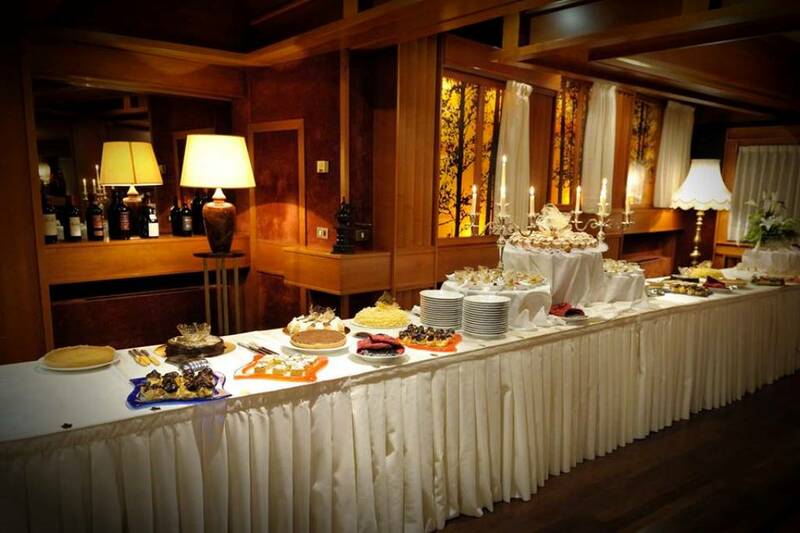 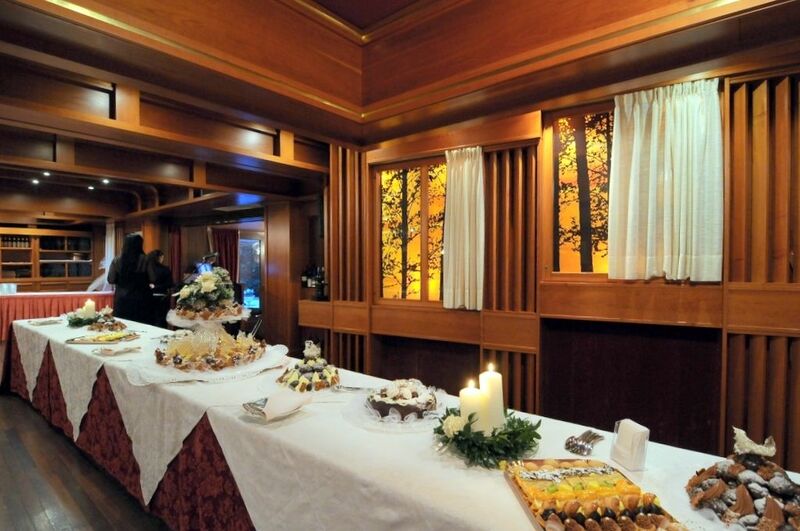 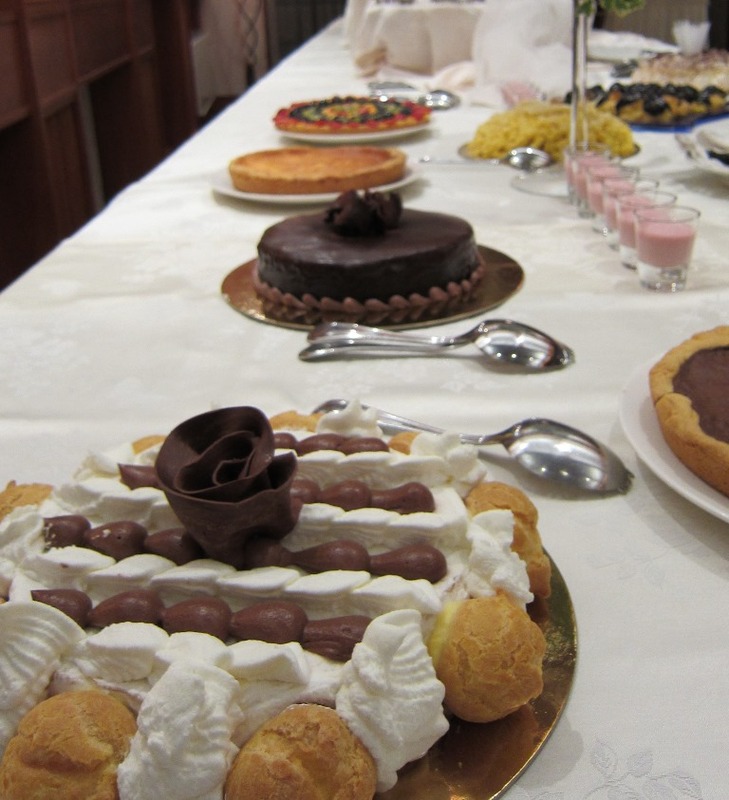 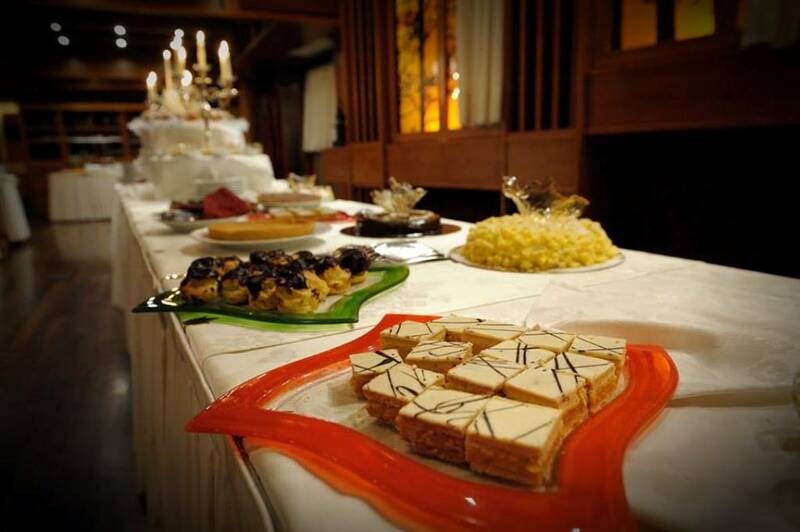 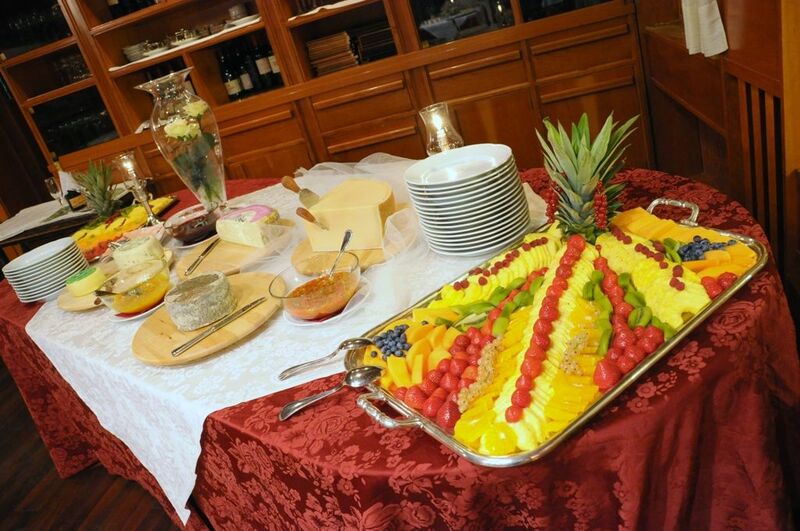 The buffet also offers an area reserved for a large selection of fresh fruit and ice cream. 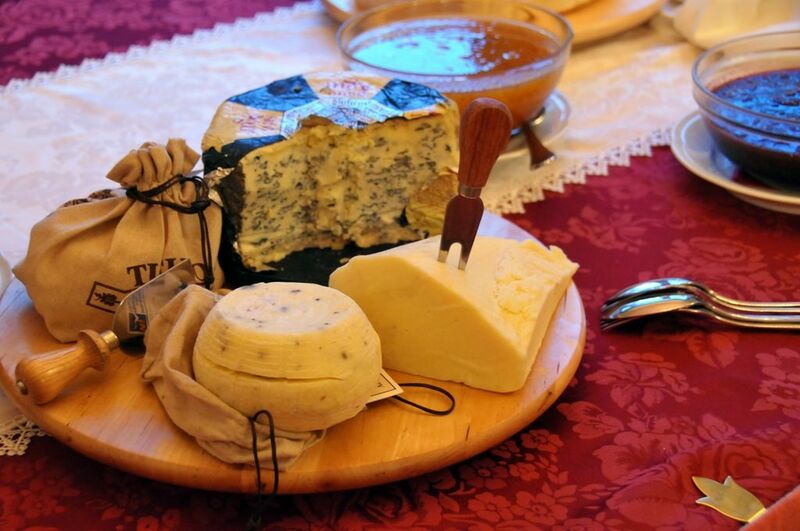 Naturally, the area dedicated to various cheese tastings is a must.